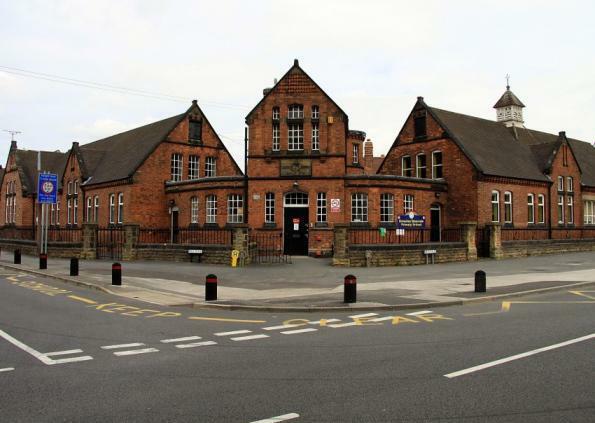 From 1891 to 1898, D. H. Lawrence attended the Beauvale Board School which, before the building of the new school, housed our classrooms for pupils aged 4 to 8. Born into a mining family in Eastwood on 11th September 1885, David Herbert Lawrence was a novelist, poet and playwright. 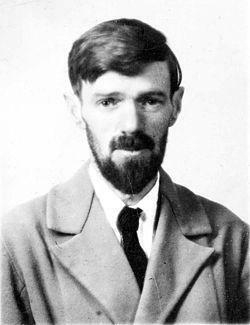 The school he attended was renamed "Greasley Beauvale D. H. Lawrence Infant School" in his honour. He died on 2nd March 1930 in Vence, France, aged 44. The links below take you on to some of the key groups who are key in preserving his legacy. The school is not responsible for the content of these sites and parents should supervise children in their use. D. H Lawrence Birthplace Museum Book a timed tour of the Birthplace Museum to learn about family life in the mining community which shaped Lawrence's formative years. Experience Nottinghamshire Discover things to do and places to visit when finding out more about D. H. Lawrence. D. H. Lawrence Society Promoting knowledge and understanding of the life and work of DH Lawrence. BBC Radio 4 Biography Matthew Parris presents the biographical series. Poet John Hegley chooses writer DH Lawrence. Author Geoff Dyer offers the expert's view.